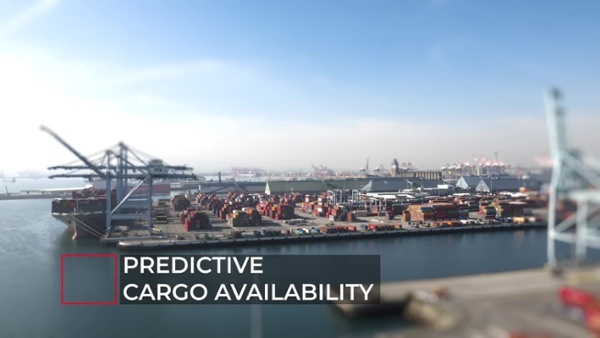 The visibility, data connections and executional tools you need to digitize, streamline and optimize your operations from port, to depot, to door. Building upon the widespread adoption of the industry standard eModal.com port community portal, we have the data connections you need to get cargo moving. A member of our team will be in contact with you to discuss your specific operations and determine how eModal® can best help you improve your container logistics and supply chain operations.